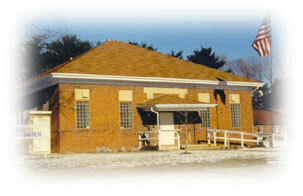 The Campbell Community Center is located at 617 Plainview Road. The Center is available to town residents for rental. Please contact Town Hall at (608) 783-0050 for information regarding fees and availability.